Karen Willcock, an Advanced Acupuncturist and Practice Principal at Bolton Therapy Centre , on Chorley Old Road, says that acupuncture can often be better than prescription drugs as a treatment for patients with many types of sleeping problems. Karen made the remarks prior to the start of Acupuncture Awareness Week, which takes place from 25 February to 3 March 2013 and aims to educate people about how traditional acupuncture can help improve sleep and aid relaxation. A survey of 1,000 adults for the British Acupuncture Council in November 2012 showed 82% admitted to sleeping troubles or insomnia. Karen says: “With 2.3 million acupuncture treatments carried out each year, traditional acupuncture is one of the most popular complementary therapies practised in the UK today. “In my experience as an Advanced Acupuncturist, many types of sleeping problems can be treated more successfully with a short course of acupuncture than prescription drugs which often leave patients in a zombie state. She adds: "Traditional acupuncture is known to be enormously beneficial for helping to correct sleep problems. Most people find treatment wonderfully relaxing, as acupuncture is known to calm the nervous system and also increase endorphin production." 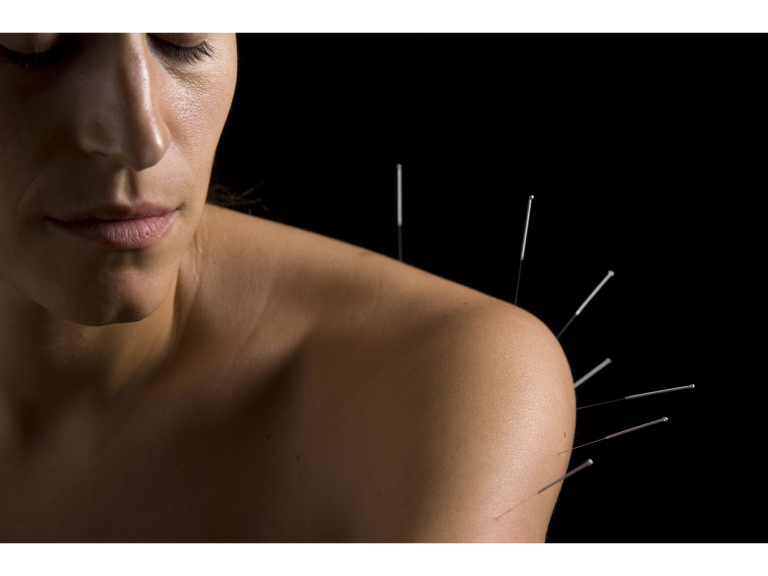 “Traditional acupuncture is a natural system of healing that has been practised for over 2,500 years. It is a safe and effective treatment that involves inserting sterile needles, no bigger than a human hair, painlessly at specific points on the body. She goes on: “Prescribing sleeping tablets is costly for GP practices and, in my experience, often unnecessary for many patients.